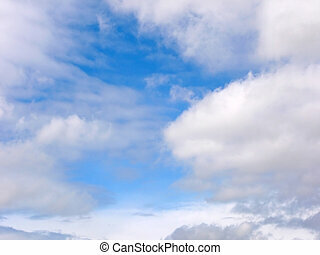 Blue sky and clouds. 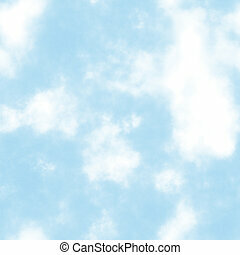 Blue sky and white. 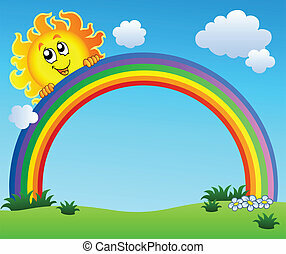 Sun holding rainbow on blue sky - vector illustration. 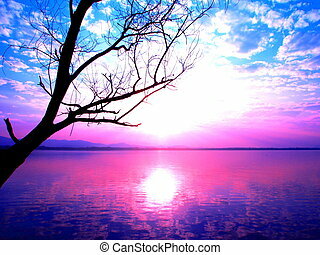 Sometime, stranger is not bad, every thing have a good side. 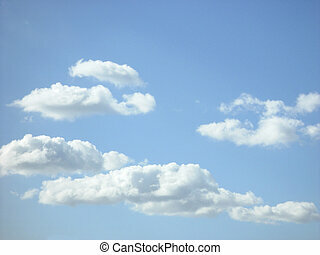 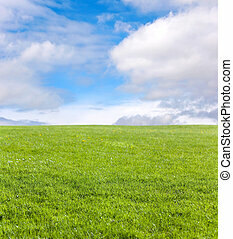 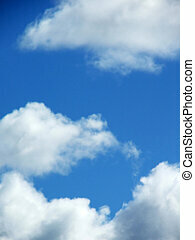 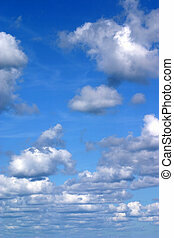 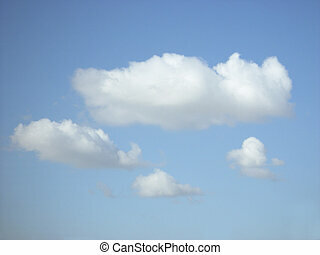 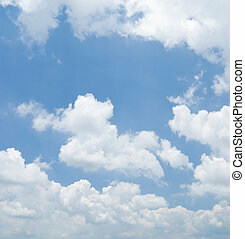 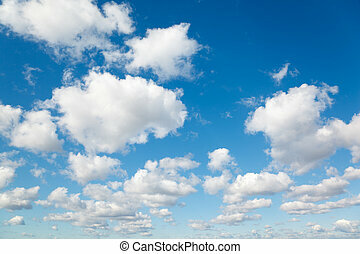 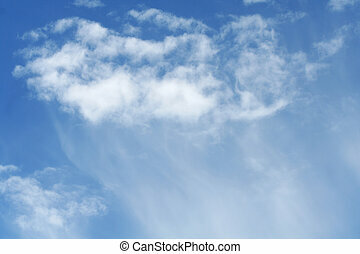 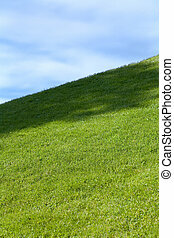 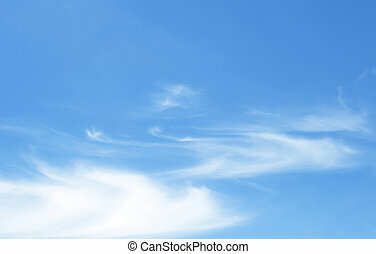 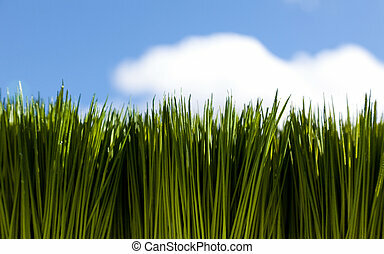 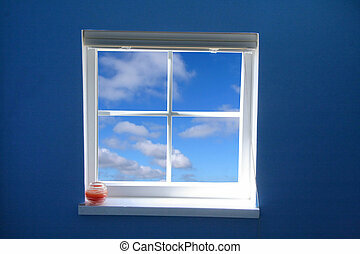 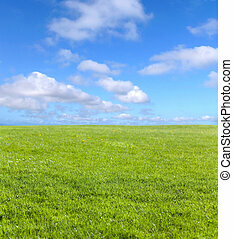 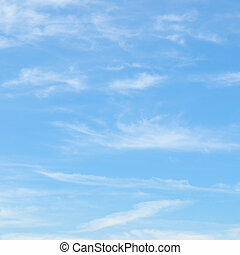 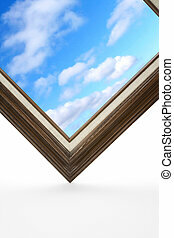 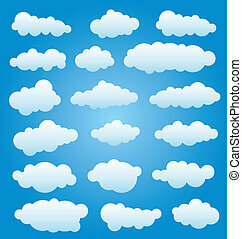 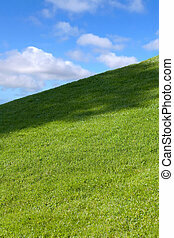 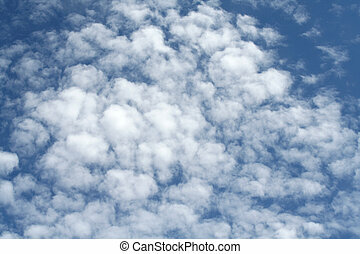 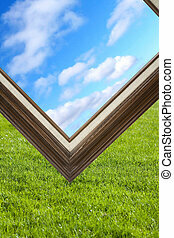 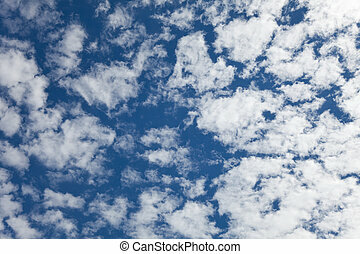 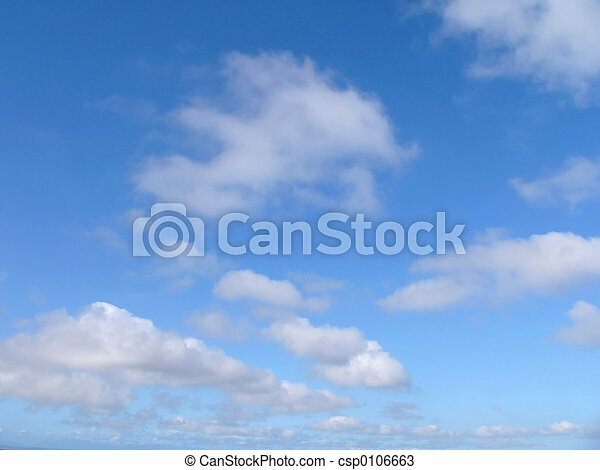 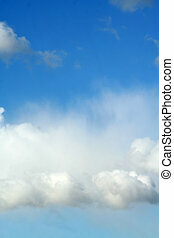 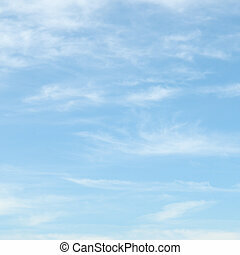 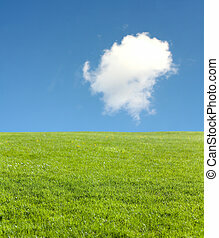 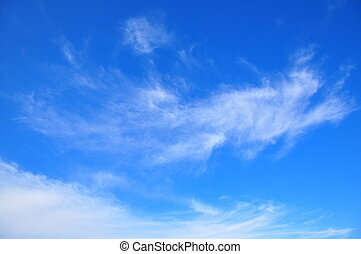 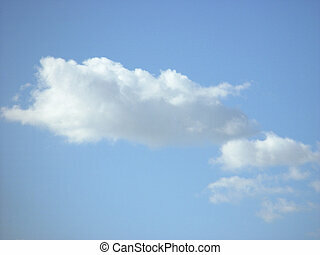 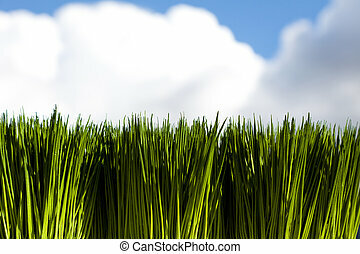 Blue sky with white cloud in sunny day, purity background.